It’s another beautiful Monday friends. If you’re having a hard day, grab a cup of coffee and read some Writings & Worship…I’ve heard its great for curing the Monday blues. 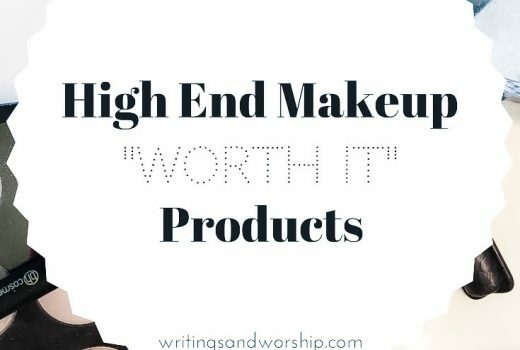 If you’re like me, you always LOVE trying new lip stains, creams, sticks, and any other formula of lip products. I usually like a mix of matte, satin, and etc. I finally hopped on the “Colourpop train” and I wanted to share my first thoughts on it! 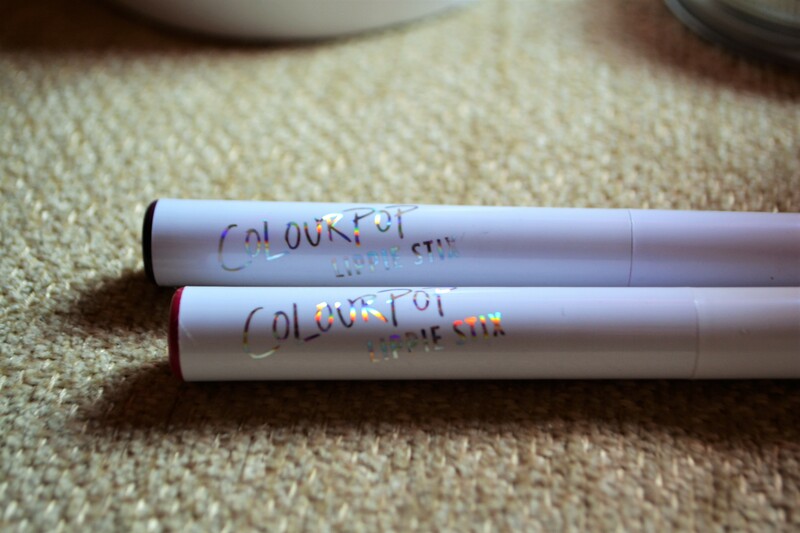 Colourpop has really inexpensive makeup products such as lipsticks, highlighters, eye-shadows, and liquid lip products. One amazing thing about Colourpop is that you can get a coupon for $5 off your first order (which is the price of one lippie stix); I always love a good coupon. 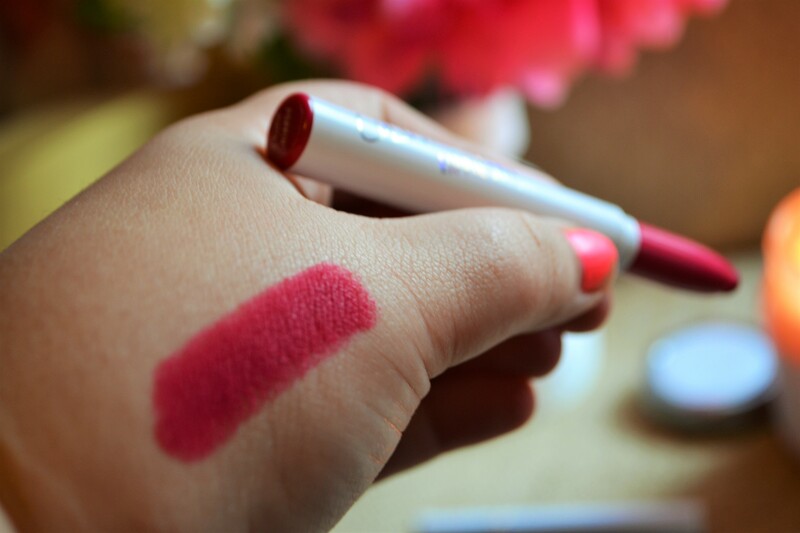 I recently purchased 2 lippie stix for $9.99, including shipping. 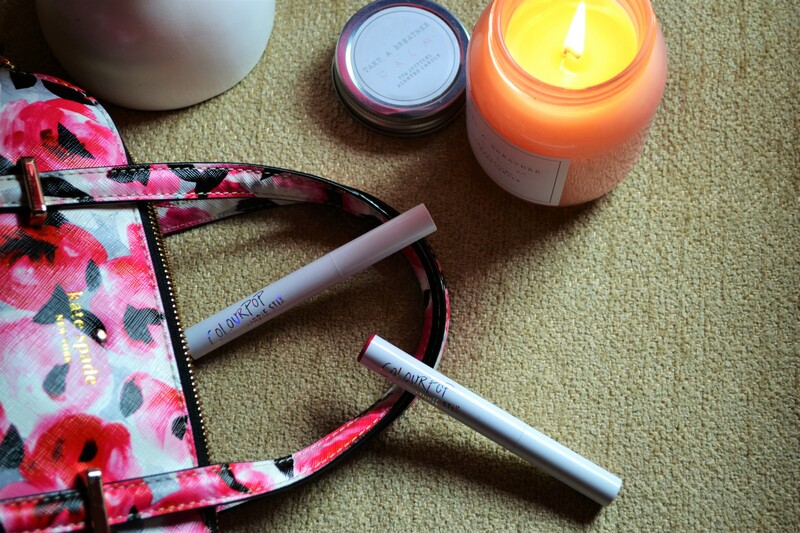 Today I am going to just informally give you a few of my first impressions on my two purchases! First off, I love the packaging! They are sleek white with holographic writing on them. On the end of each is the name, formula, and a glimpse of the color inside. I really appreciate the fact that the color on the end is fairly close to the inside color and it is really great to have the name and formula (matte, sheer, satin, etc.) handy. 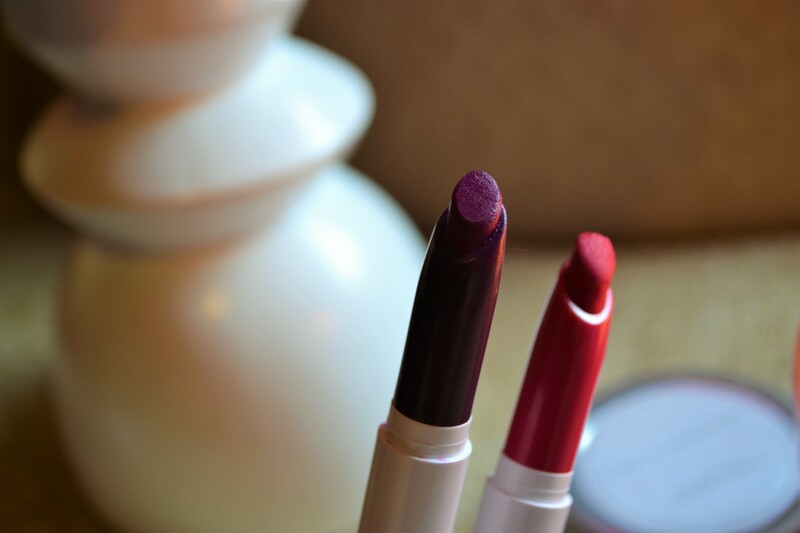 The stix’s are thinner compared to most lipsticks which I love; it allows for more precise application. They are twist up as well. 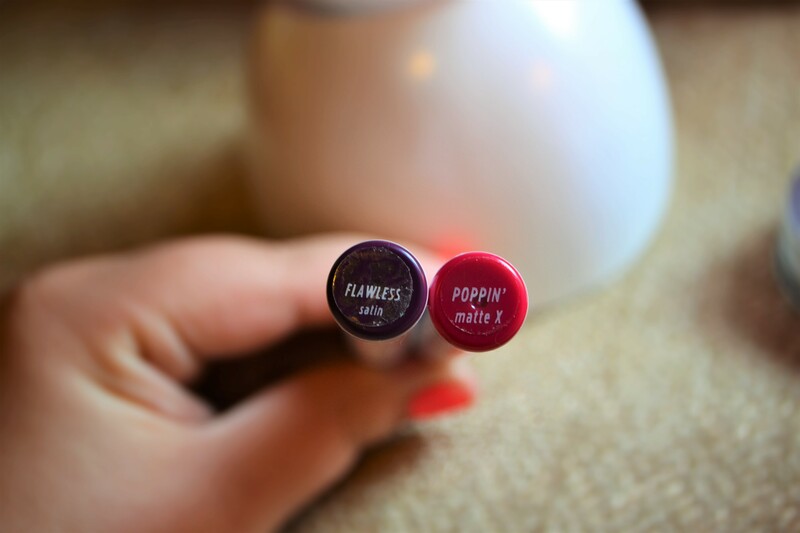 The two colors I purchased are: Flawless and Poppin’. I’ve worn this lippie stix once already and really loved it! It is a little drying but my lips are abnormally dry right now. The color is going to be great for fall. I haven’t gotten a chance to wear this one yet, but I can’t wait too. It looks great and it’s a color I really don’t have yet, surprisingly. My final thoughts: these are definitely worth the price so far! Colourpop has some great color choices and different formulas. The lippie stix so far are a great product. I’m eager to see how the staying power is on these gems! Have you ever tried Colourpop products? What’s your favorite? What is you go-to color of theirs? Let me know! I can’t wait until you wear Poppin’! It’s one of my favorites. To prevent dryness, I put on some Lip Smackers about half an hour before I put on my lip color. 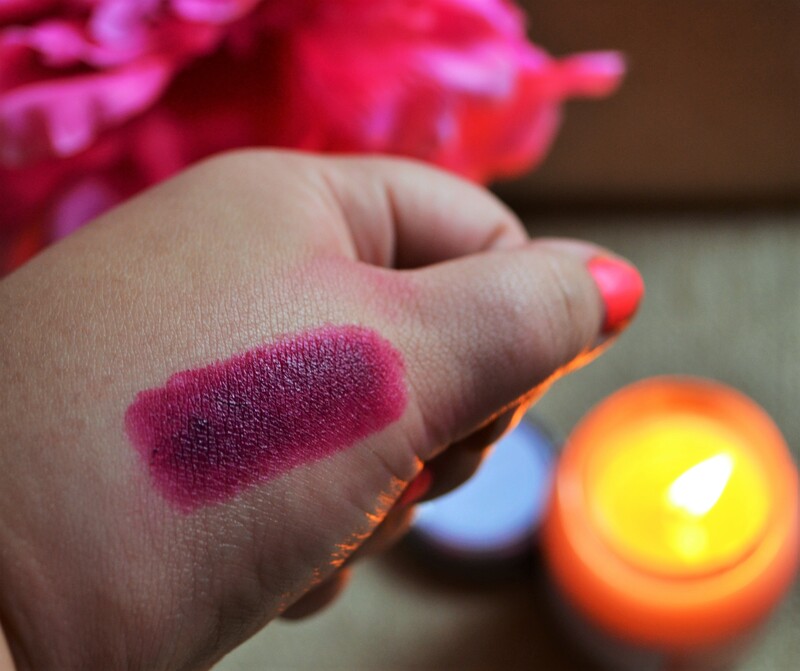 If there’s a little extra on my lips when I want to apply the lipstick, I gently blot it off. That gives it time to soften my lips without interfering with the lipstick. That’s a great tip!! Thanks so much! I think I’m going to wear it tomorrow!! Great post! And amazing photos! I need to try ColourPop. Thanks for the info on the coupon for a first order. Now I have an incentive to try them. I haven’t bought anything from colourpop yet, but I will really soon. They release so much stuff every single week, I keep telling myself to wait. I should just buy a few things to start off with, first! I was the same way!! I finally just went for it! So happy I did! Me too!! Very easy to store.